Ross took part in the Lairg Music Festival on Saturday 19th June. He entered 3 competitions and was placed 1st in 2 of them and 2nd in the other one. 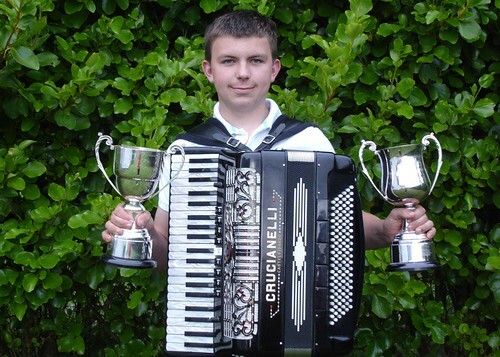 He won the 16-18 accordion solo March Strathspey and Reel and the Open solo Pipe March Strathspey and Reel.